Ireland slipped eight shots behind the leaders at the close of play on day two of the International Team Championship in Greece where the two best scores from a team of three to count in each round. Damian Mooney (Damian Mooney Golf), Joe Dillon (Headfort) and Colm Moriarty (Glasson Hotel & GC) posted a combined second round score of 147 (+5) at the Dunes Course, Costa Navarino. Scoring proved difficult for all the teams with only Germany, Spain and South Africa posting under-par rounds. The round one leaders, Sweden, lost ground with a score of 150 (+8). 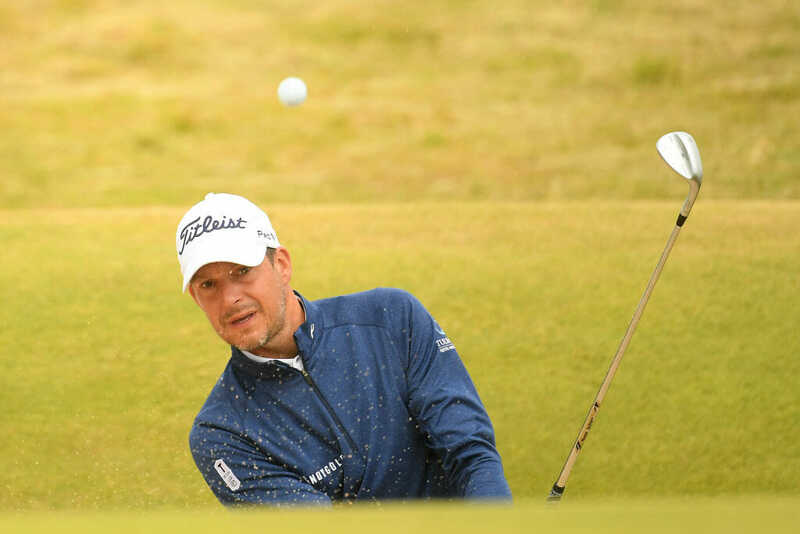 Meanwhile, in Turkey, David Higgins (Waterville) and Simon Thornton (Tulfarris Golf Resort) made strong starts at the PGA Play-offs where David Dixon, Enmore Park Golf Club in Somerset, posted a four-under-par round of 67 to lead the 24-strong field in the chase for the £3,500 first prize. Higgins is one shot back following a bogey-free, three under par round of 68 with Thornton a shot further back in a tie for fifth following a 69. The PGA in Ireland’s third representative, Michael McGeady (Evolve Golf Coaching) opened his campaign with a one over par 72 to tie for 13th.